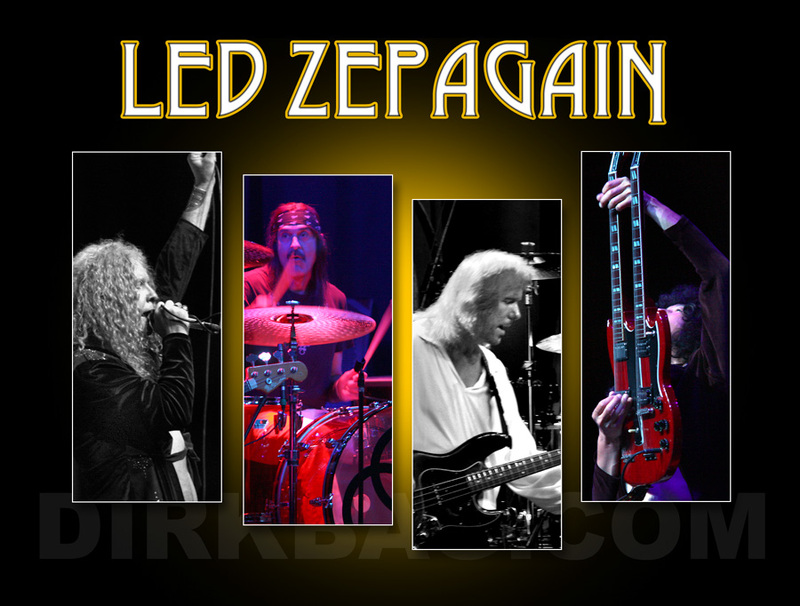 Led Zepagain At The Grove! Date(s): 21 June 2014. Album by dirkbag.com. Photos by ©2014 dirkbag.com. 1 - 48 of 103 Total. 1111 Visits.